Kensington Clinic is a free standing clinic providing confidential care for surgical abortion, medical abortion and miscarriages up to the 20th week of pregnancy. You will be treated with respect, understanding and expert care. 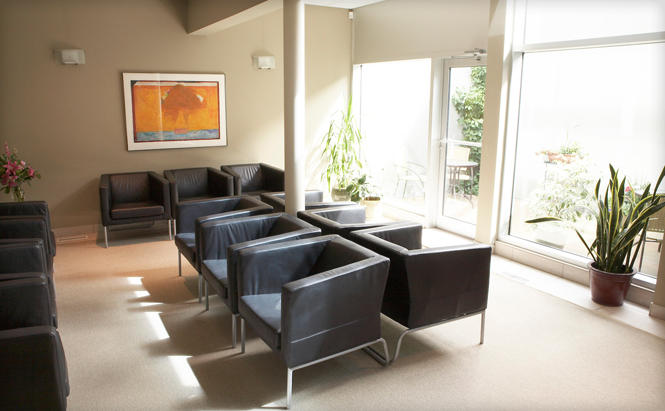 Kensington Clinic is accredited by the Alberta College of Physicians and Surgeons and the National Abortion Federation. We believe every woman should be able to freely make choices about her pregnancy. Our experienced staff can provide accurate information and compassionate counselling to assist you in making a decision that's right for you. Appointments are available from Monday to Friday (closed for statutory holidays). A doctor's referral is not required and services are covered by the Alberta Health Care Insurance Plan. Appointments must be booked by phoning the clinic at 403-283-9117 between 8:00 a.m. and 4:30 p.m. Learn about the types of procedures available for abortion and miscarriage, the risks of procedures, what to expect after the procedure, as well as aftercare services and contraceptive options offered to patients at Kensington Clinic. Kensington Clinic is now offering medical abortion up to 9 weeks. 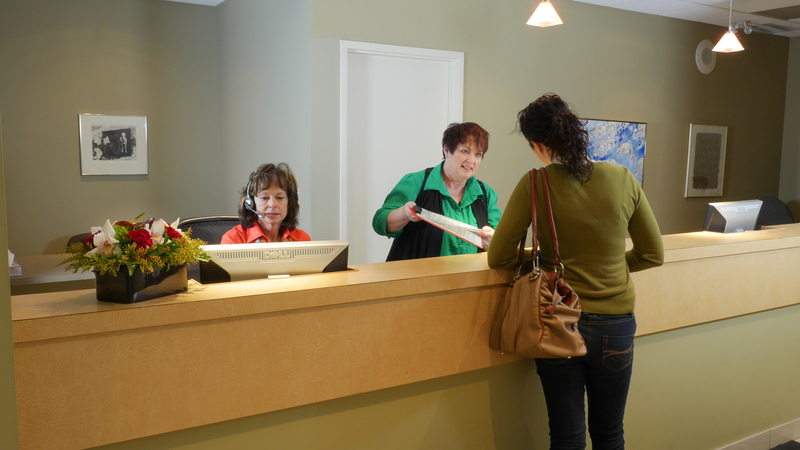 Whether you're looking to book an appointment or just have questions to ask, we're here to help.